Jason King is an agent with Black Force. Black Force is an unofficial American military operation, conceived and created by upper echelon officers, "top of the food chain" as King refers them, to take on the missions that they felt needed to be done but which few in their right mind would attempt and certainly none would admit to. As a completely off-book organization but financed through funneling from legitimate projects, it sent its men all over the world to handle "things that never would have ordinarily been sanctioned". King is likely around 30 when first we encounter him. As he explains it, he joined the army at a young age and within a couple of years had made it into Delta Force when he was just reaching legal drinking age. "Everyone else hated me. I was at least five years younger than any of them. They accelerated me through the ranks quicker than most." The reason for the rapid advancement was that "in training drills I was noticed by a few higher-ups. They watched me. Ran some tests. Turns out I have close to the fastest reaction speed on earth." After just a couple of years in Delta, these men of the nascent Black Force approached King to be their first operative and he, looking for excitement and challenges, agreed. "There's zero evidence that anything I did ever happened. They sent me into the worst hellholes on earth. Often alone. I was their freak science project. I saved a lot of good people, killed a lot of bad people. I was Black Force's main operative for eight years. I don't know how many others there were. No-one told me anything. I was a ghost, a secret independent contractor. They paid me enormous sums of money to do the things that never would have ordinarily been sanctioned." Then, two months before the first recorded adventure, "everything was beginning to catch up to me, and I couldn't take much more of it.' Not the killing so much though that was part of it. "It was how close I kept coming to death, over and over and over again. I knew it wasn't sustainable. Sooner or later, I'd be too slow. I'd get caught from behind. I'd find myself in open ground, with no cover. Something like that. It ate away at me until I finally mustered up the nerve to call it quits." So he quit. Told his bosses he was done and left. That is when we first meet him as he is wandering the world looking for something he cannot quite name. Life will throw things at him, including an eventual return to Black Force, and he will react as he always does, decisively and often permanently. The full-length adventures of Jason King belong in two groups. The first are those things which happen to him immediately after his resignation from Black Force, following his travels around the world until he is eventually enticed back to Black Force. 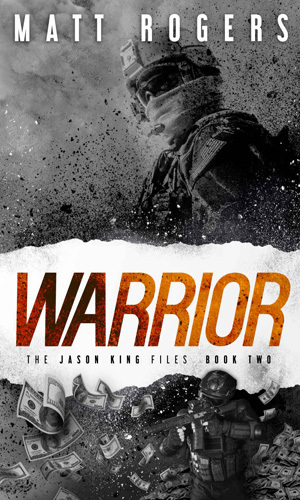 The other is in the sub-series called the Jason King Files and recount the first few missions he had shortly after joining Black Force in the first place. Two construction workers are murdered on a lonely Australian mountain road. The only witness is a man camping nearby. 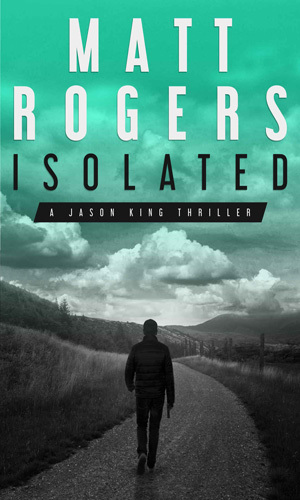 The killers and their colleagues are determined to find and eliminate him. He is Jason King, recently a U.S. black ops operative. They have no idea the hell about to come down on them when they pick this fight. 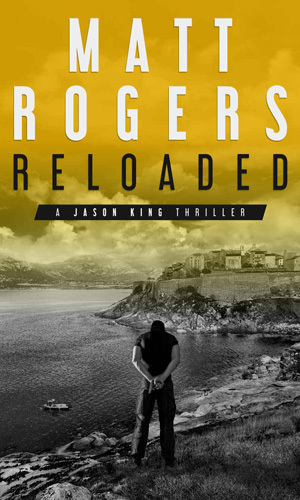 Jason King is in Venezuela when he is snatched by the authorities and thrown into a horribly overcrowded prison charged with murder which he did not commit. He wants to know why but learning anything while inside is impossible. So might be just staying alive. Jason King has been trying very hard to stay off the grid and lay as low as he can. He bought a small villa on Corsica and runs a small seaside bar. Then some unfortunate things happen and he is no longer so hidden and his old group, Black Force, decide he knows too much. Reluctantly Jason King returns to the fold of Black Force. He has hardly arrived when a mission arises needing his talents. 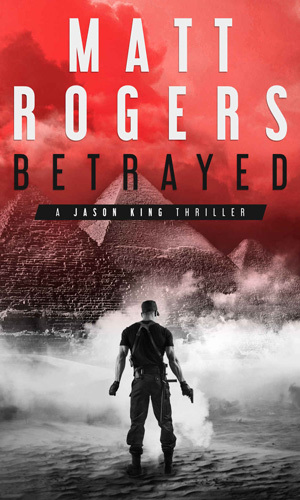 Two of his colleagues have vanished while on assignment in Cairo and King must brave the Egyptian underworld to learn what happened. 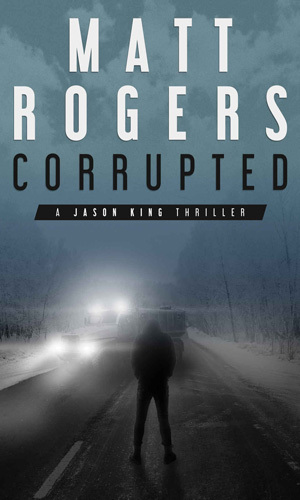 To learn why a party of international relief workers have disappeared while working in a remote village on the Kamchatka Peninsula, Jason King must head there and go up against a ruthless ex-KGB operative who is using slave labor in his mine. When the boss of the black ops division for whom you work turns bad, it is bad for everyone. 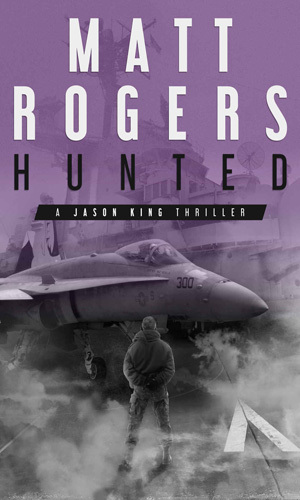 Jason King and a couple of colleagues are grabbed by the government and thrown into a Navy super-carrier as a prison. If that wasn't bad enough, the Russian oligarch they just hurt wants payback big time and can reach anyone anywhere. 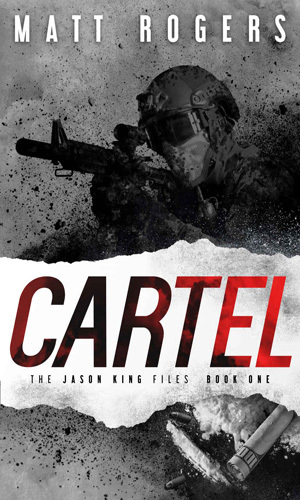 Book 1 in the Jason King Files, this adventure takes place in 2007 when King, a new recruit in Black Force, is on his first solo mission, this one is going up against a new cartel leader in Mexico killing anyone who might pose a threat. 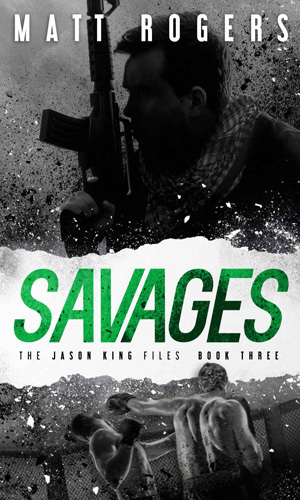 Book 2 in the Jason King Files finds Jason King sent to Mogadishu, Somalia to learn the truth behind a Marine Force Recon soldier who went off-book to stop a smuggling ring. The soldier's bosses want him hung out to dry. King's bosses want to consider him for service. Book 3 in the Jason King Files has a recuperating Jason King, torn up during his last two missions, sent back to training camp in the Congo. Even as King is pushed harder than he has ever been, and that's saying something, he and his trainer come up against vicious South African mercenaries. 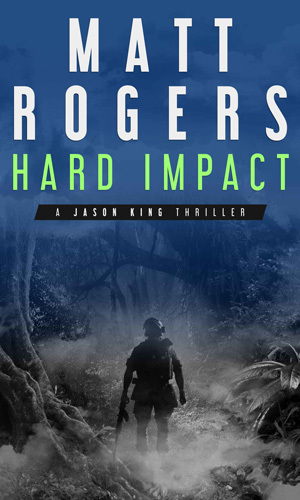 In addition to a novella about Jason King in his early days with Black Force, there are (so far) two novellas about Black Force operatives other than King. Since they are set in the same universe as King, they are included. A prequel to the main adventures of Jason King, this takes place five years before the first book. A drug gang in Peru, trying to evade the authorities, race into the US embassy and take three hostages with them into the jungle. 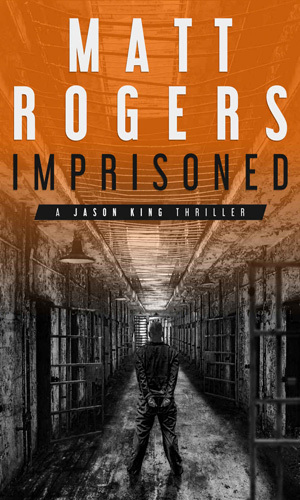 It is Jason King's mission to get the captives back. Sounded easy enough. It wasn't. 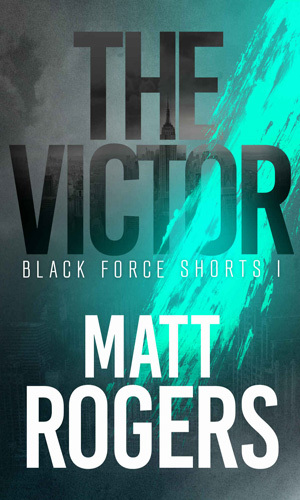 1st of the Black Force Shorts series of adventures. Operative James Wu arrives in Greenpoint section of Brooklyn to infiltrate a shady tournament. He knows he is in for a lot of trouble. He had no idea it would be this much. 2nd of the Black Force Shorts series of adventures. 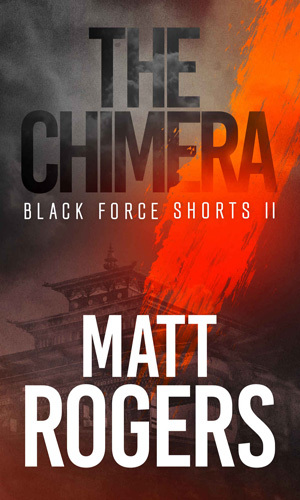 In the Paro Valley of Bhutan for some much needed sole searching, Spec Ops soldier Colt Griffin is contacted by Black Force to investigate a monastery where some very bad people are concocting a very, very bad virus. Really good solid action from start to finish. A character that you can root for. Bad guys you can really grow to despise (some from their first appearance). What's not to like about this action-packed series? I know I enjoyed the stories enough to want to move to the next one and for a series, that is the main test. Some series compel you to move on while more than a few really make it tough to get excited about opening the next one. This series definitely leans far more towards the former than the latter. I know that I will read more when they come out which is a good thing.